Student drop-off begins at 7:30 am. We also hold a weekly Chapel service every Wednesday. Students bring their own lunches daily, Monday-Thursday. 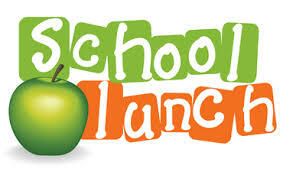 No lunch on Friday's due to 11:45 am dismissal. *The school does offer an OPTIONAL lunch plan for students to purchase lunch on Monday's and/or Wednesday's. These plans are offered at the start of every semester.